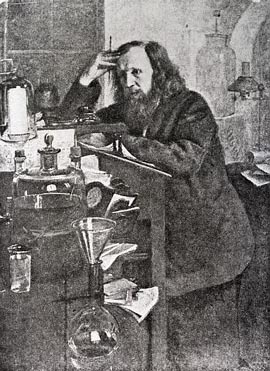 Dmitri Ivanovich Mendeleev formulated the periodic law of chemistry often expressed as a table. USA.Gov for Science leads to authoritative science and applied science information including chemistry compiled by U.S. Government agencies. Some of the sources require purchase. Scirus is a search engine that specializes in the sciences. Some of the sources charge a fee to read. 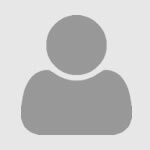 Science Daily Magazine is an “on-line newspaper” with introductory information written by respected journalists. The newspaper also has pictures and videos. The Chemical Heritage Foundation combines information about the history and practice of chemistry. This includes recent and current events; information about a museum and library with their collections; fellowships or scholarships and more. The foundation is located nearby in Philadelphia.